Autodesk MEP & FP Modeling renders Engineers to create cutting-edge MEP systems using various parametric models. The workflow can be completely streamlined from project analysis, to engineering design, right up to the documentation lifecycle. Users can leverage very detailed output through precise 3D Modeling. 3D modeling is the backbone of the BIM process. In addition to the 10 course modules that we provide, designed by NIBT, we also provide project-based learning on live international projects. Outline and apply 3D – Architectural, Structural Designing and Integration. Outline and apply 3D – Mechanical, Plumbing, Electrical, FP, and various integrations. Outline the various levels of LOD in BIM. Develop Basic to Medium level Revit Modeling Skills. Importance of international building technology and terminology. Develop and discover skills for Basic Mechanical system types, mechanical drawings, and codes. Illustrate and Identify Applicable Mechanical Codes and Overview. Develop and discover skills for Basic Plumbing Systems and plumbing drawings. Illustrate and Identify Applicable Plumbing Codes and Overview. Develop and discover skills for Basic Electrical system types, electrical drawings, and codes. Illustrate and Identify Applicable Electrical Codes and Overview. Develop and discover skills for Basic Fire Protection Systems and Fire Protection drawings. Illustrate and Identify Fire Protection Codes and Overview. Identify Collaboration between MEP and FP systems. Construct Fabrication and Shop Drawings. Develop and discover skills for Basic Architectural 3D modeling and understanding architectural drawings. Illustrate and Identify Applicable Architectural Codes and Overview. Develop and discover skills for Basic Structural 3D modeling and understanding structural drawings. Illustrate and Identify Applicable Structural Codes and Overview. Identify Collaboration between Architecture and Structure. Construct Construction Drawings and Documents. 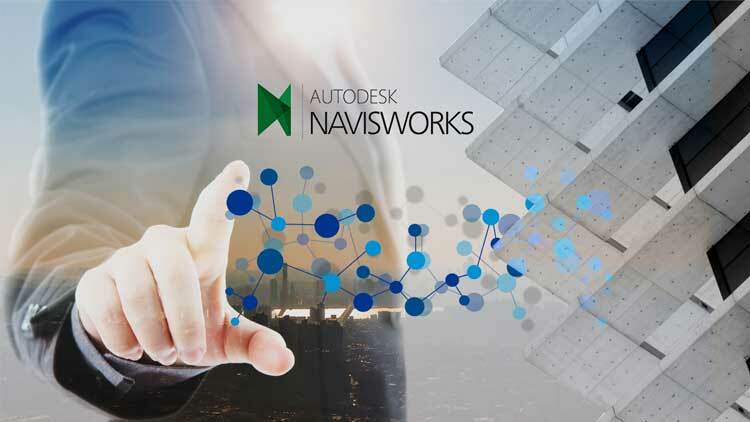 Demonstrate the main features and functionality of Navisworks. Select and Open 3D files in different formats. Estimate and compile 2D and 3D takeoff data to create material estimates and measure areas. Develop clash detection tests to check 3D design integrity. Create Photo-realistic output through lighting, adding materials, and environments. Perform Model reviews using review and reporting tools. Create interactive animations and presentations for demonstrations.